D. Kaplun, A. Sinitca, A. Zamansky, M. Plazner, S. Bleuer-Elsner, D. van der Linden. 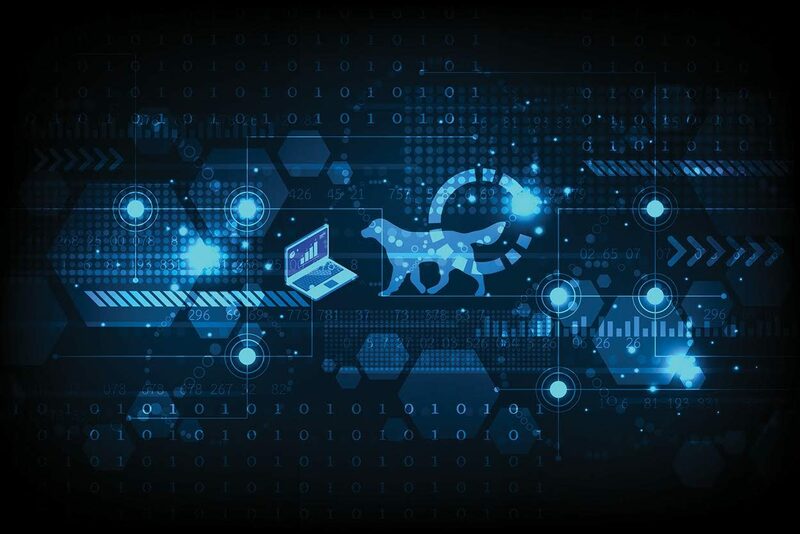 Animal Health Informatics: Towards a Generic Framework for Automatic Behavior Analysis. HEALTHINF 2019. A. Zamansky, D. van der Linden, Irit Hadar and Stephane Bleuer-Elsner. Log my dog: Perceived impact of dog activity tracking. Accepted to IEEE Computer. A. Zamansky, D. van der Linden. Activity Trackers for Raising Guide Dogs: Challenges and Opportunities. Accepted to IEEE Technology and Society Magazine. A. Zamansky, S. Bleuer-Elsner, S. Masson, S. Amir, O. Magen, D. van der Linden. Effects of anxiety on canine movement in dog-robot interactions. Animal Behavior & Cognition 5(4), 280-7, 2018. A. Toren, A. Zamansky and D. van der Linden. Tail-worn Solution to support “relief-on-cue” training of guide dogs. IGDF Seminar 2018.